I have been treating patients suffering from chronic diseases of all kinds, such as Hashimoto’s, Parkinson’s, epilepsy, ADHD, ADD, lupus, psoriasis, anxiety, depression, cardiac diseases, diabetes, and so.on. I am personally allergic to modern wheat. I suffered miserable brain fog, bloating, malabsorption, and indigestion, imbalanced hormones for many years. My medical knowledge as a doctor could not help me. However when I started reading my academic manuals in functional medicine, I removed wheat from my diet, the symptoms started vanishing. I started feeling better both mentally and physically and I lost weight. I feel disappointed with the wheat industry for ignoring and even refuting—the scenario of the rise in gluten allergies. For long primary functions of the gastrointestinal tract had been recognized to be digestion and absorption of nutrients and to electrolytes and maintain water homeostasis. However, in recent times its been identified another extremely important function of this organ is its ability to regulate the movement of macromolecules between the lumen and blood circulation through a barrier mechanism. Intact intracellular tight junctions prevent this movement of undigested food products, bacterias, viruses directly into bloodstream. Zonulin a protein and is the only modulator of intercellular tight junctions described so far which are involved in trafficking of macromolecules and, therefore, if intact prevents leaky gut and autoimmune response. When this zonulin pathway is deregulated in genetically susceptible individuals, and external threats due to consumption of foods which cause direct damage to this protein. Autoimmunity, inflammatory, and neoplastic disorders can occur. Therefore it is suggested that these processes can be halted if genetic and environmental triggers is prevented by reestablishing the intestinal barrier function.I have observed almost all chronic disease conditions can be associated with food sensitivities. All of my patients have reported feeling better after removing food such as gluten, lactose and other known food sensitivities from their diet! 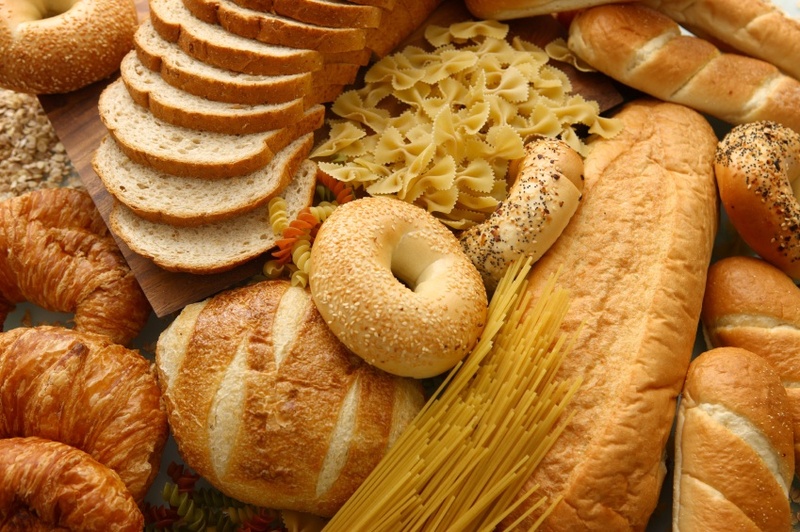 Some degree of gluten reactivity is found to occur in up to 80% of the population. Difficult to diagnose due to limitations of currently available conventional testing methods, as most physicians who do a “Celiac panel” are only testing for alpha gliadin, tissue transglutaminase antibodies, and endomesial antibody. however, in a grain consisting of 6 sets of chromosomes, capable of producing greater than 20,000 proteins, this testing may just be too small a window into a very complex space! Wheat intolerance has increased more than fourfold in the past 50 years which may be attributable to the increased gluten content of wheat secondary to hybridization techniques, increased consumption, combined exposure to a number of environmental toxins, and associated microbiome changes. This paper is incredible at explaining the truth behind this condition. Bt-toxin used as a natural pesticide in corn and glyphosate used heavily in wheat. both are responsible for producing genetically modified crops. These have perforating effects on the digestive tract.